This manual is identical to the standard ISO/IEC 8652:1995(E) for the Ada programming language. 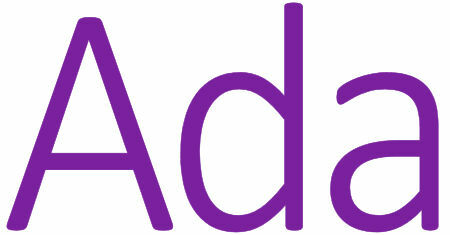 The new enhancements make Ada 95 an outstanding language. The flexibility, object orientation, and improved interfacing capabilities have been added. The history of Ada, sample programs, lexical conventions, basics types of Ada, control structures, arrays, records, subprograms, packages, generics, exceptions, files, access types, object oriented features of Ada, concurrency support, etc. An introduction to Ada 95, a basic understanding of programming is assumed. Object-oriented facilities of Ada are covered in depth, and all of the essential features of Ada are covered thoroughly. Written for students and professional programmers. A beginner's introduction to Ada 95, it uses an example-driven approach that gradually develops large case-study type programs. The text also covers exception handling, user-defined types, procedures, functions, and packages.